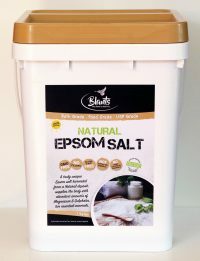 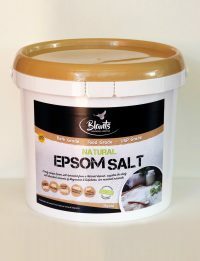 Blants Natural Epsom Salt is a naturally occurring raw material, and is sustainably extracted from natural deposits in Germany. 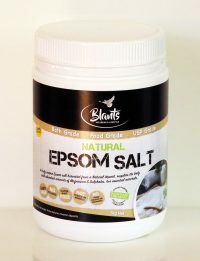 Pure, Food Grade Salt. 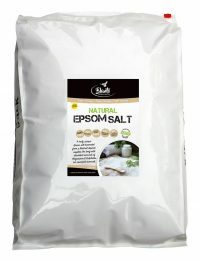 Ideal for home use in baths and foot spas, float pods, beauty and spa industry, and other applications.